Grab announced today the expansion of its GrabPay mobile wallet services in the Philippines, following e-money license approval from central bank Bangko Sentral ng Pilipinas. This makes Philippines the fifth country in Southeast Asia to enjoy the full suite of GrabPay services. 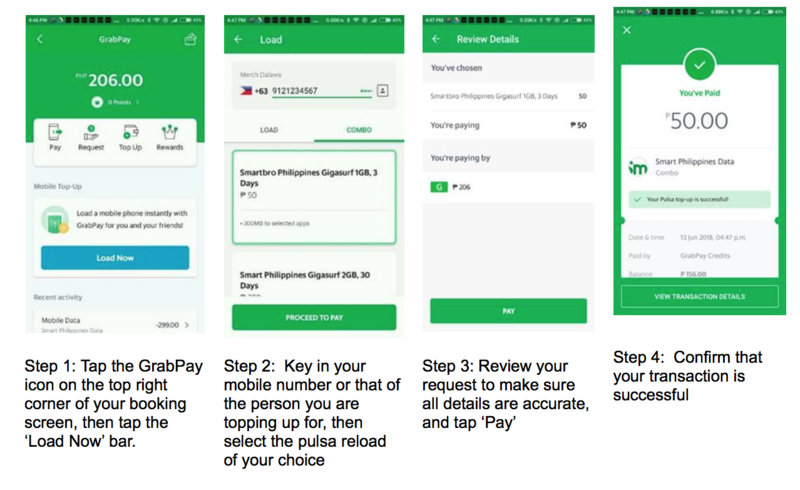 Prior to this, Grab users in the Philippines can only use GrabPay to pay for rides, express delivery, as well as peer-to-peer credit transfer. Now, Grab users can also top-up their prepaid cards, and soon order food, settle bills, and pay for purchases from various stores and restaurants in-app. 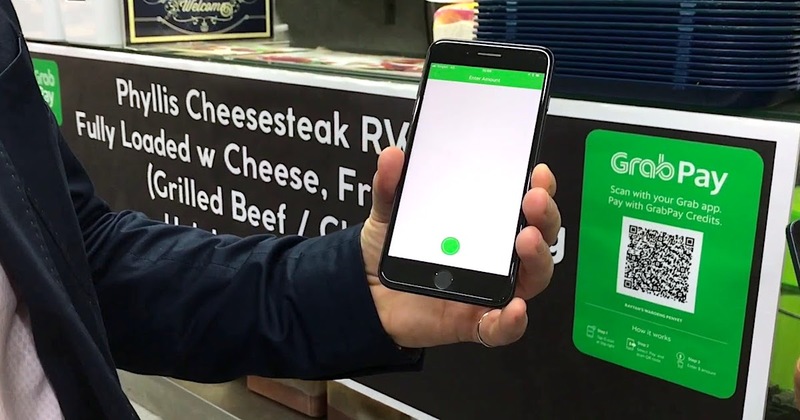 Major merchants, restaurant partners and small businesses will also be able to receive mobile payments with GrabPay’s QR technology. These new services also allow customers to earn points with its loyalty programme GrabRewards, with offers from partners such as SM Cinema, Cebu Pacific flights, McDonalds, or Globe prepaid. “The Philippines has one of the highest percentages of people in Southeast Asia who do not have a bank account and who transact in cash,” said Ooi Huey Tyng, Managing Director of GrabPay Singapore, Malaysia and the Philippines. Ultimately, Grab trusts that this initiative will help to incentivise the adoption of mobile payments among users and merchants in the Philippines. It is also in line with Grab’s vision to be a ‘superapp’, which enables users to do more within the app. Filipino Grab users will be able to experience the all-new interface by October 8, which allows quick access to the GrabPay wallet, easy navigation to all Grab services, and personalized news feed. The news feed will feature news, reviews and entertainment. 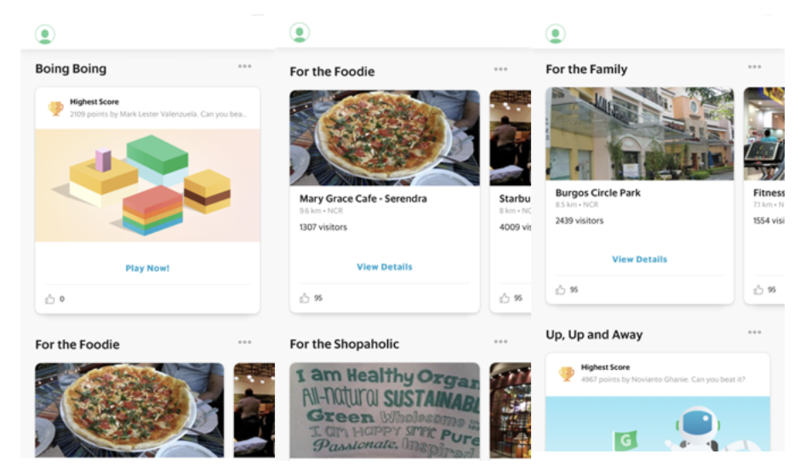 Grab users will also be able to view nearby restaurant recommendations, play games, and get exclusive deals from shops.